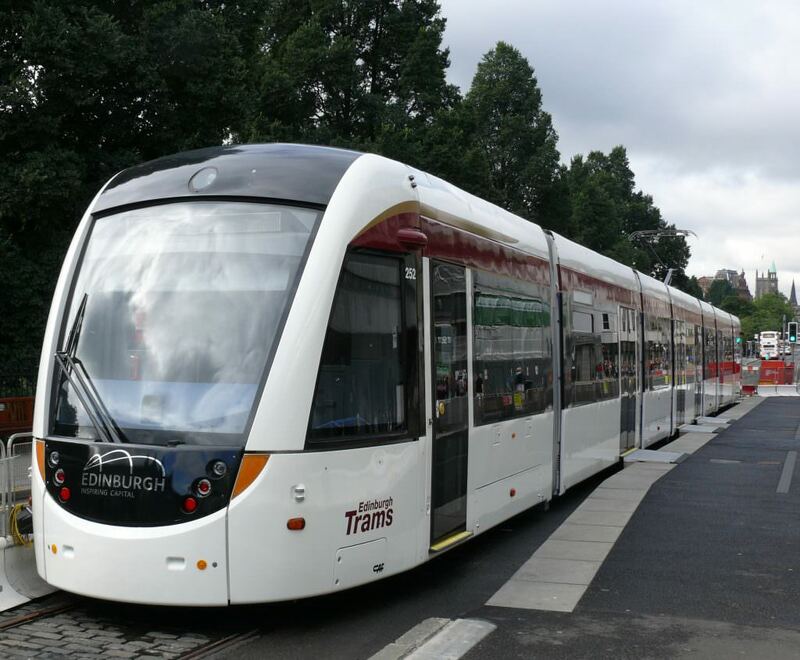 A CAF tram on Edinburgh's tram system. Credit: Ad Meskens/Wikimedia. Engineering consultancy BWB has been bought by Spanish rolling stock manufacturer CAF. Reflecting on its humble beginnings in Nottingham more than 25 years ago, BWB CEO Steve Wooler said the takeover was the “most exciting moment” in the business’ history as the backing allows BWB to exploit new opportunities. BWB will remain a standalone business positioned alongside CAF Group’s engineering subsidiary, CAF TE. It is expected to play a key role in CAF’s global expansion into English-speaking markets. The terms of the deal have not been disclosed but CAF will acquire the company in a phased acquisition over the next three years. BWB Group CEO Steve Wooler said: “Having grown the business significantly, the challenge for us was how best to secure the resources necessary to properly exploit the opportunities that our track record of delivery has opened up. CAF Group’s chief officer for subsidiaries and corporate development Josu Imaz said: “We have ambitious plans to diversify our business, to extend our turnkey engineering activities, and we see BWB playing an important role in that strategy. BWB Consulting has more than 300 members of staff based across seven offices. It has an annual turnover of £23 million.